Warner Bros. Interactive Entertainment, TT Games, The LEGO Group and Marvel Entertainment announced the release of LEGO Marvel Collection. 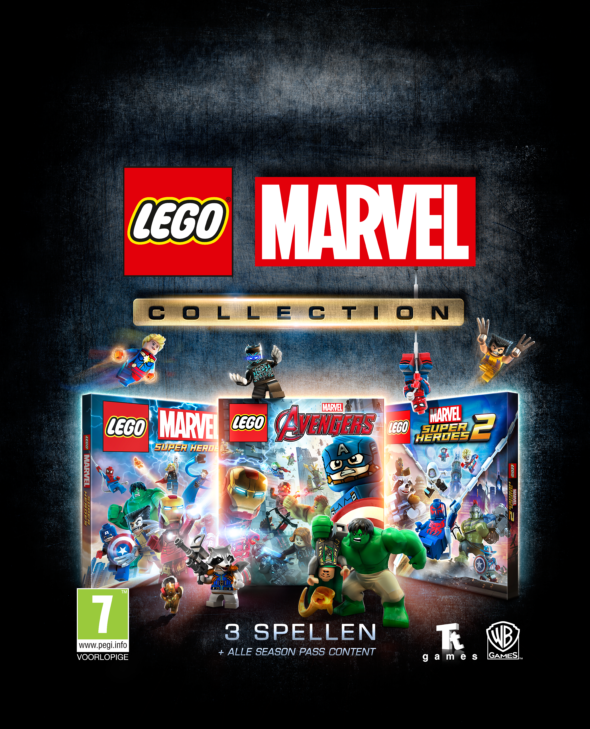 The game collects the previous three popular LEGO Marvel games in one bundle, including; LEGO Marvel Super Heroes, LEGO Marvel Super Heroes 2 and Lego Marvel’s Avengers. LEGO Marvel Collection is planned to release the 13th of March on PlayStation 4 and Xbox One. Notable is that all DLC previously released for each of the three games will be included in the bundle and features, among many other things, Marvel’s blockbuster movie-series inspired, Black Panther DLC and Avengers: Infinity War DLC. Play as your favorite superhero, grab a friend if need be, and get ready for three epic stories, filled to the brim with all the superheroes you know and love. Join the conversation. For more information, feel free to visit the official page on Facebook, Twitter, Instagram and Youtube.